Money is undoubtedly the biggest card any manager can play in order to motivate his or her employees. But, contrary to popular belief, it is not the only card which can be played. There are a lot of other factors, which can motivate your employees and encourage them to work more while earning lesser than their contemporaries. In this article we will take a detailed look at all such factors. The most important thing for a manager is to ensure his or her employee that he is an asset to the company and the quality and quantity of his work do not go by unnoticed. You have to make a person realize that he or she is doing something worthwhile for the organization. Employees hate biased attitudes. Although it is only natural that a manager will like some people more than other, but when it comes to providing benefit all employees should be treated in the same coin. Employees lose trust and confidence in a manger, if he or she does not listen to their issue and is just concerned with getting the maximum out of them while he can. The key here is to hear out the issues of the employees and respond positively if they come up with a suggestion or a feedback. The worst managers are those who stuff their employees with work and then don’t hesitate to bug them during their personal time through phones or online chats. This sort of behaviour is detrimental to the employee motivation. Empower your employees and let them make small decisions on their own. The employees go into a shell if the manager tries to intrude in every little thing which they try to do, and stop coming up with creative and innovative ideas. 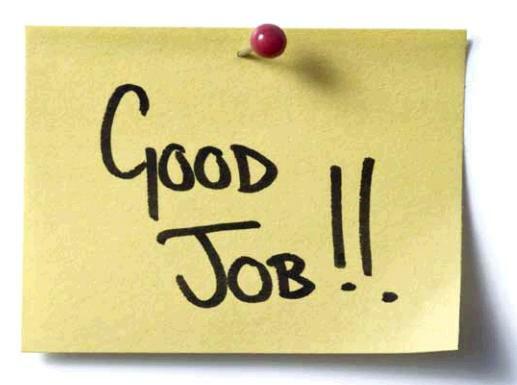 You can motivate the employees by ensuring them that you have their back in case of a problem. Promote the culture of open communication within your people and encourage them to come up with their issues. This is a no-brainer. Give your employees an opportunity to grow and expand their portfolio. Facilitate them if they want to learn something new, and create new opportunities for them.